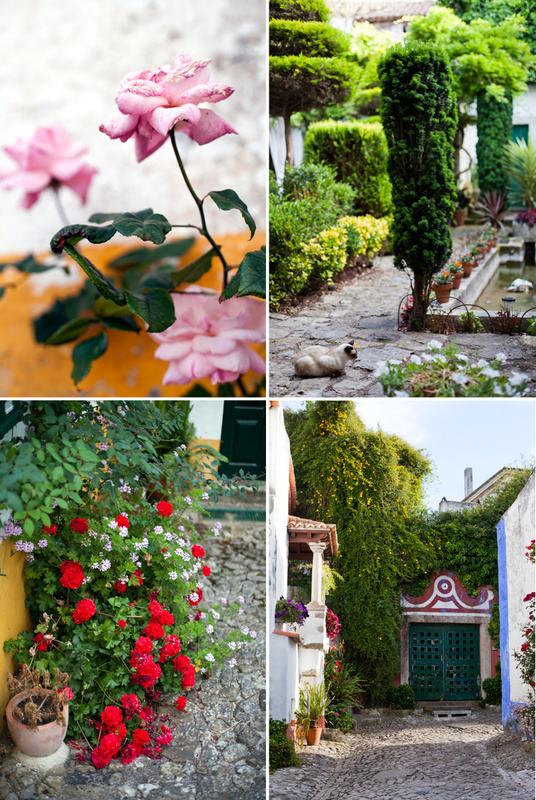 The scent of roses, jasmine, bougainvillaea and little coffees lured us into this tiny hilltop town of Obidos. 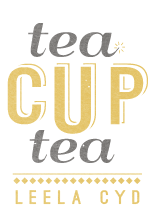 Located on the coast, within a medieval castle walls, this gem of a historical locale perches proud, with good reason. 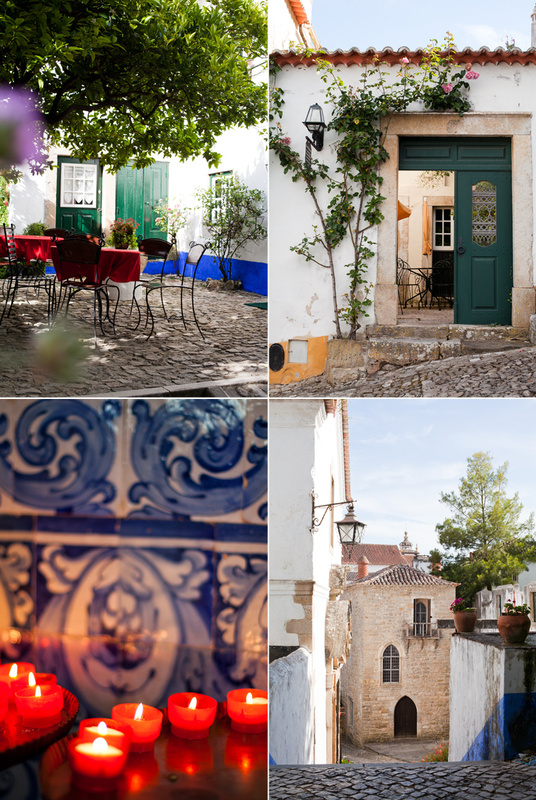 It's no wonder Obidos was named a UNESCO heritage site in the 1990s, it's a place worth preserving. Completely walkable and without many cars, the city exists in a time warp. The main drag is lined with little shops, the heartbeat of the city for 800 or 1000 years. We danced upon the city walls, imagining the life of Royalty, dragons and battles. Shortly after, I got scared and found myself a lovely dinner of fresh squeezed orange juice and cheese toast. 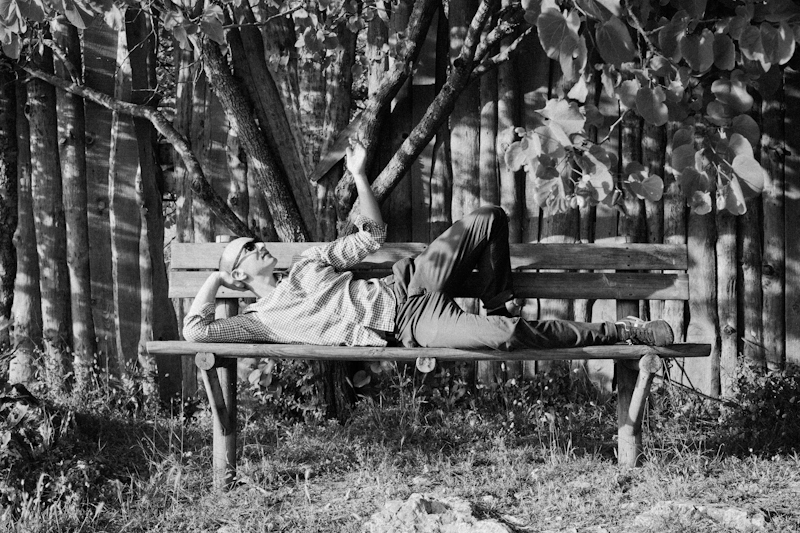 Concha, the proprietress, has a beautiful home with antique furniture. She has an incredible laugh and made us the best 'huevos revueltos' with fresh oregano and sheeps cheese for our breakfast. UNBELIVEABLE! 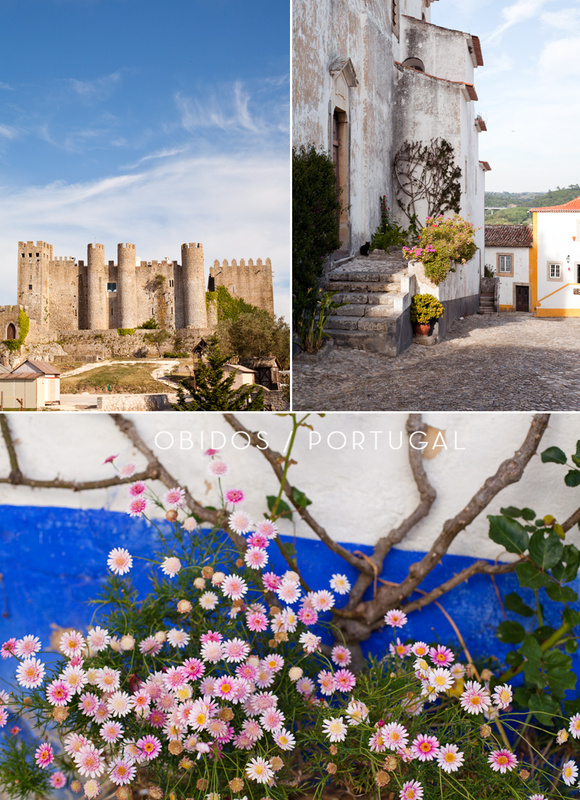 There's a medieval festival in Obidos every summer, this year it occurs between July 11 and August 4th (weekends). I'd absolutely plan my next visit to Portugal with this fair in mind!